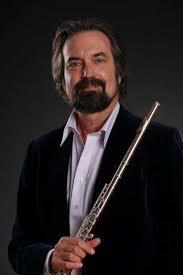 Claude Bolling’s Suite for Flute and Jazz Piano Trio is another of those standard works that is played so often we can forget how enjoyable it was on first hearing. Buchman has had the clever idea of commissioning another work for the same combination of instruments from Uri Brener, Jazz Sebastian Bach. This is a delicious work that I hope someone will publish soon; players will love it, and so will their audiences. Arguments will doubtless be made that jazz is an improvisatory form and this fully-notated work can therefore not be jazz. Whatever it is, this piece is wonderful to listen to. 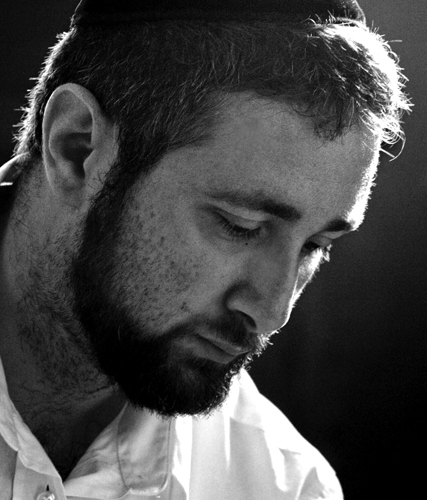 Brener has taken some movements from Bach flute sonatas and jazzed them up in the styles of Duke Ellington, Dave Brubeck, Chick Corea and others. 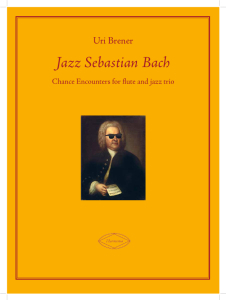 It has to be said that bits of the Bach B minor sonata are pretty jazzy to begin with, and I can understand why this was one of Brener’s choices. Noam Buchman, for all his strict classical training (he is first flute in the Jerusalem Symphony Orchestra) is not afraid to let rip with some dazzling playing. 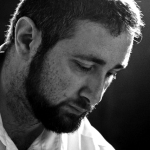 Later, I happened to meet the composer of Jazz Sebastian Bach, Israeli pianist Uri Brener. He offered me the publishing rights to the piece which I was happy to accept as it promises to be very popular among flutists. 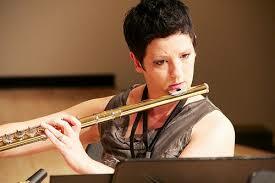 It will be published by Flute Journal’s parent company Harmonia Books & Music. 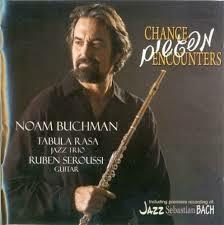 Highly acclaimed Israeli flutist Noam Buchman is Principal Flute of the Jerusalem Symphony Orchestra. 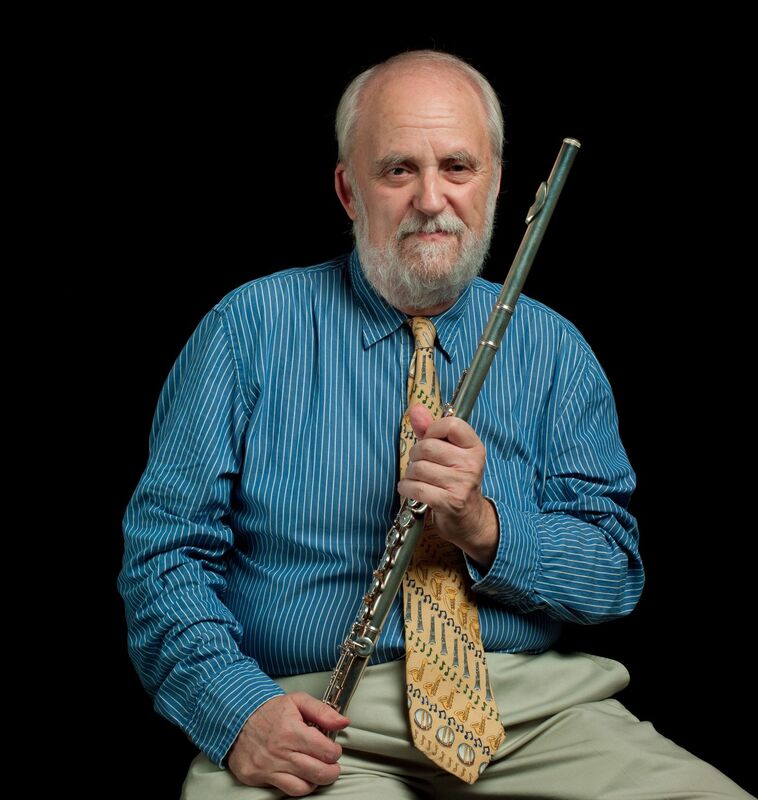 In 2014 he was preparing a recording of slightly more popular pieces for flute. He turned to Claude Bolling and chose four movements from his popular Suite for Flute and Jazz Piano Trio. In seeking more material, he wondered why there were not more pieces like the Bolling Suite. Not finding any, Buchman decided to commission something. Described as “wildly successful” the Bolling Suite has been adopted by classical flutists everywhere since it was recorded by Jean-Pierre Rampal. But, as Buchman discovered, no similar pieces have since emerged to meet the demand it has created. Until now. Uri Brener’s piece shows promise of filling the gap in the marketplace, while also satisfying musical criteria for quality among professionals. With this level of enthusiasm from professionals, and pre-publication orders coming in from major retailers, Jazz Sebastian Bach looks set to be a solid success in the marketplace. For those attending the NFA convention, Tereasa will perform the work as part of the Jazz Meets Classical concert, Friday August 11th, Auditorium 3, 5 pm. A special souvenir edition of the sheet music will be available at the Carolyn Nussbaum Music Co. booth in the Exhibit Hall.